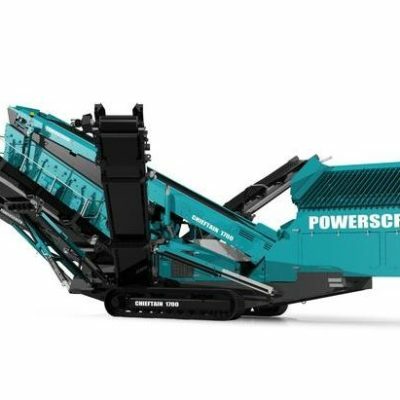 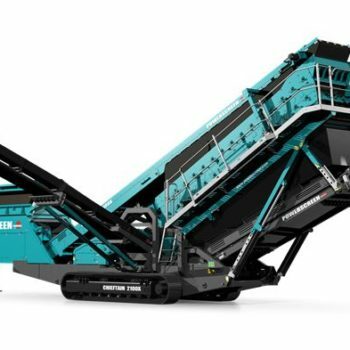 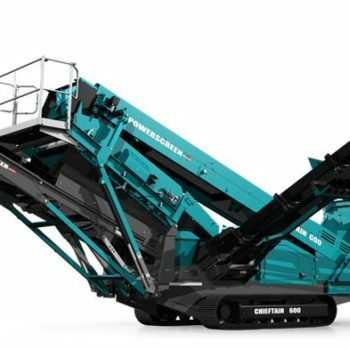 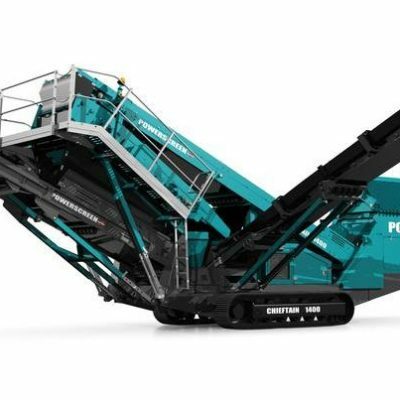 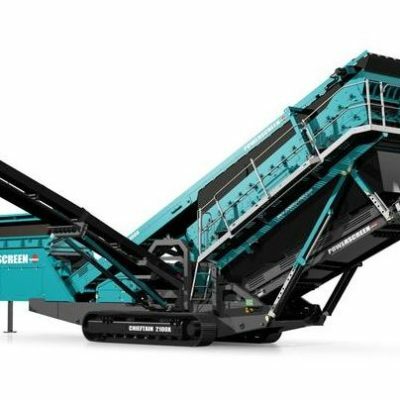 The Powerscreen Chieftain range of mobile incline screens are designed for the processing of aggregates and sand. 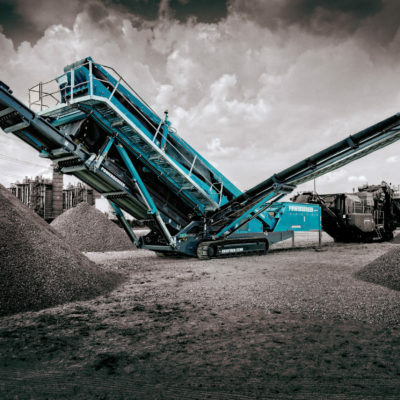 Within the range there is a model to suit every application, from the small and agile Chieftain 400 through to the flagship Chieftain 2100X model. 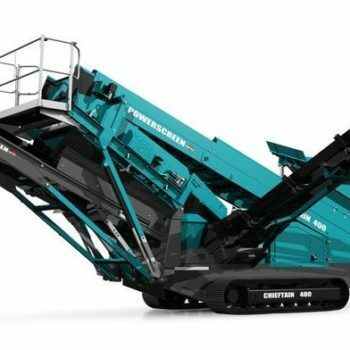 All Chieftain machines are designed to be easily transported, set-up, operated and maintained.